The global performance is updated with each signal after 1 day. The highest result of the signal is then added to the global performance. If the highest result was below 1% it will substract it from the global performance. Buy Signals for BTC pairs on Bittrex, Binance, and Poloniex. Signals based on Tradeview scripts on 5 min candles. Best results after 12-24 hours, so be patient. Questions? Contact me on Twitter. 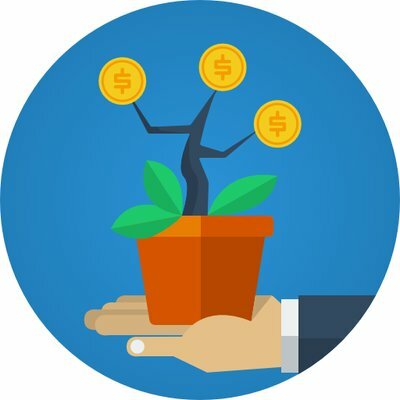 The signals of Cryptogrower are not refundable. We offer extended performance reports to all visitors and users, so everybody can check the signals before subscribing. Therefor subscriptions for paid signals are not refundable. These realtime stats are based on all trade data of the last month. The signals provided on this page are not provided by Cryptohopper, but by external advisors. Although we check and validate each signaller, Cryptohopper will not be liable or responsible for any loss or damage due to the use of these crypto signals.